It has become one of the most practical and beautiful flooring choices around, and this year will be no different. Melbourne concrete polishing will continue to wow well into the future. Considering a new look for your home in 2019? Or are you building a home and are struggling to wade through the numerous flooring options out there? Maybe you’ve come across common flooring such a titling, floorboards, carpeting or vinyl but are not quite satisfied with any of them. Don’t decide on your flooring until you’ve checked out concrete polishing! 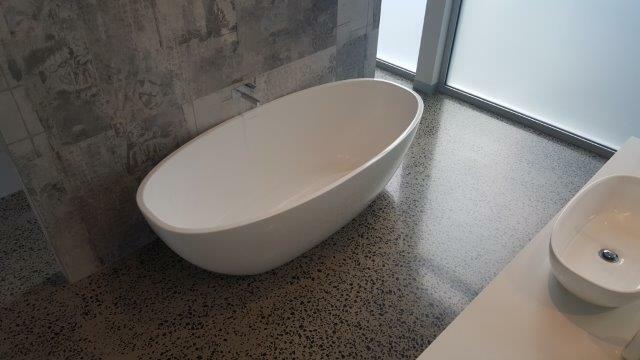 Polished concrete is the ideal flooring solution for any space! 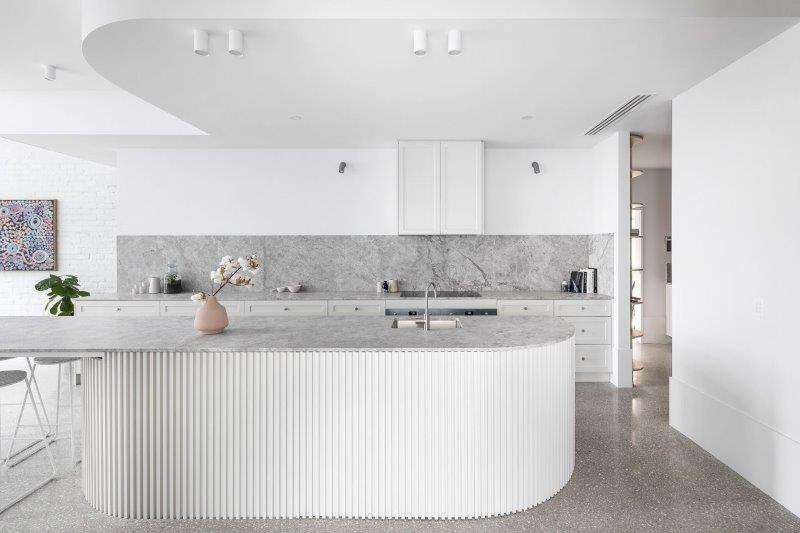 Here are the top 2019 ideas for Melbourne concrete polishing around the home. Kitchens are arguably the messiest and most utilised room we have. Usually framing the rest of the house, a kitchen is often planned first and made to be the jewel of any home. This level of importance, coupled with the amount of water, mess and objects dropped on a kitchen floor makes the choice of flooring all the more important. Wooden flooring is generally believed to be a bad idea, so titles are seen as the ideal choice. However, titles can crack, or the grout can disintegrate, and removing and replacing titles is a very difficult job. Being extremely easy to clean, with no cracks or crevices, and very difficult to scratch and dent, Melbourne concrete polishing will be able to handle all the kitchen has to throw at it, You can say farewell to the mini heart-attack every time you drop a heavy pot or sharp knife on the ground. Polished concrete is as strong as it gets and it looks simply fantastic! No room has more water on the floor than a bathroom. As concrete is just one big slab, there are no edges or grout to worry about, meaning once the polishing is completed, a basic clean every now and then is enough to take care of your bathroom floor for life. If you’re worried about slipping, many types of concrete polishing boast anti-slip agents which can be added to the finish. The beautiful light reflection and sound reverberation will add space and make you feel like you’re bathing in a palace. Your voice will sound better too if you’re the singing in the shower type! There is truly no room more suited to concrete polishing than a bathroom. Anti-slip, UV-shielded concrete will make your outdoor area next-level. Proving itself to possess a level of resistance to the elements that no other flooring can match, concrete polishing will ensure your outdoor area lasts without damage and stays clean with minimal effort. You won’t have to panic when you have unexpected guests as your outdoor surface will always looks good and, with just a quick sweep and a mop, it will look like new again. Cool to the touch during the day and then slowly releasing heat at nighttime, you won’t have to spend as much money on heating and cooling options, making these floors extremely environmentally-friendly. Perfect around pools, BBQ areas, entertaining spaces and driveways, it adds a sleek, modern touch to your home’s surroundings that complements all modern outdoor furniture and architectural styles. 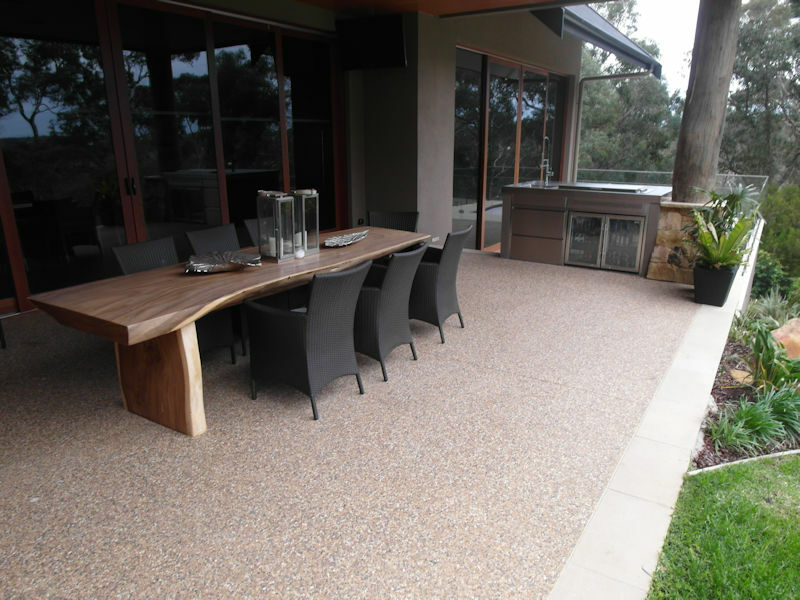 Are you keen to add the Melbourne concrete polishing touch to various areas in your home? 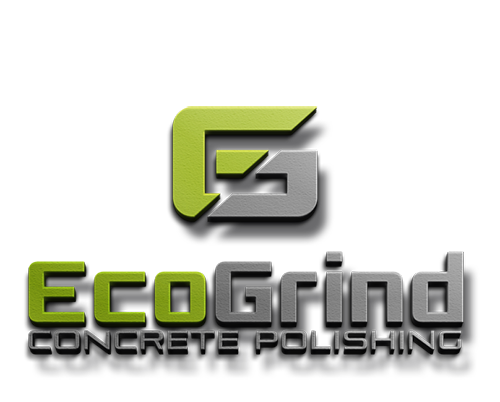 Contact the Eco Grind team for an obligation-free chat or quote.